Available from today on through the CreateSpace e-store and soon via Amazon and book stores. Linking different Management Reporter (MR) reports is a common finance scenario when for example the profit/loss from the Income Statement (IS) is linked to the equity section of the Balance Sheet (BS). Microsoft provided a detailed description, which exemplifies how this linkage between the IS and BS reports can be established. For details, please see the following website. Some time ago I was confronted with the requirement of linking multiple MR reports to a newly created one. 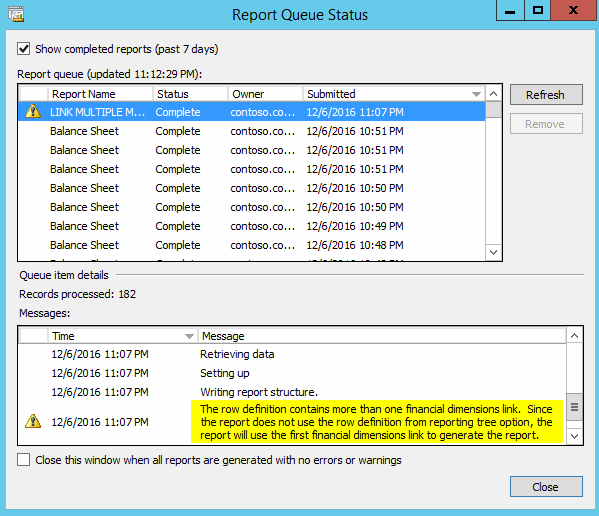 As Microsoft already provided a detailed description of the necessary setup steps, I initially thought that linking multiple MR reports just follows the same principle, which is required for linking a single report. For that reason (and based on the Microsoft guideline), I simply added two instead of a single row link in my MR row definition to get the data from the BS and IS report loaded into my newly created report. The next screen-print exemplifies this setup, where the first row link (‘BS’) links to the Balance Sheet report and the second one (‘IS’) links to the Income Statement report. The row definition of my newly created report consequently includes two rather than a single column that reference the cells in the already existing MR reports through the ‘@WKS(…)’ fields. 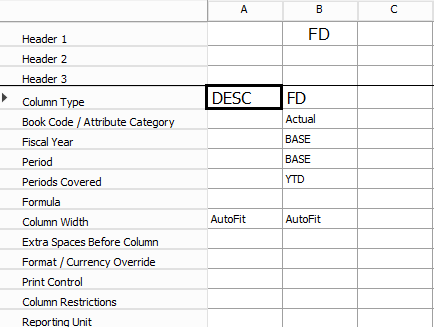 The column definition used was identical to the one used in the Microsoft guideline and included only a single FD (financial dimension) column. The next screen-print illustrates the setup of this so-called column definition. After having done all the setups that I considered important, I was very much disappointed once I noticed that the report did not include the IS data. 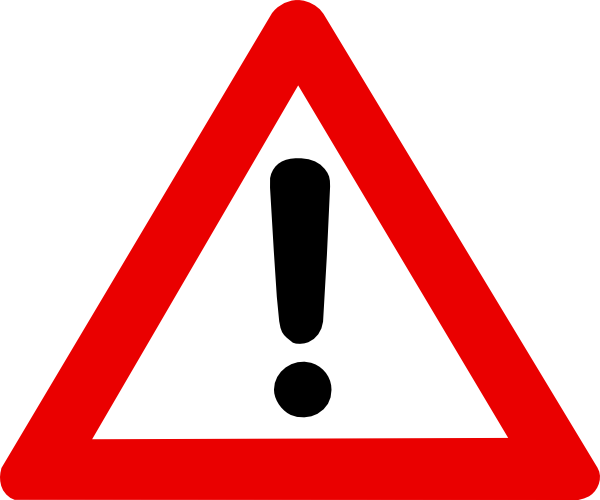 Based on this warning message, the report setup with the two row links obviously seemed to be the wrong approach to incorporate data from multiple other MR reports into my newly created one. 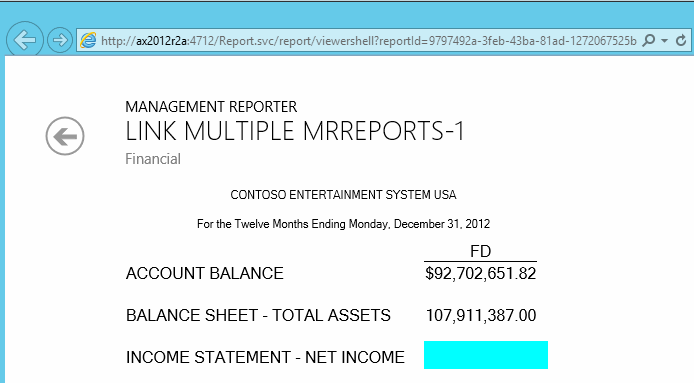 To get this corrected, I first changed the link type for the Income Statement data to ‘Management Reporter Worksheet’. In line with this change, the cell reference was changed from ‘@WKS(B=C35)’ to ‘C35’ and a column restriction was incorporated into the row definition setup, which is exemplified in the next screen-print. 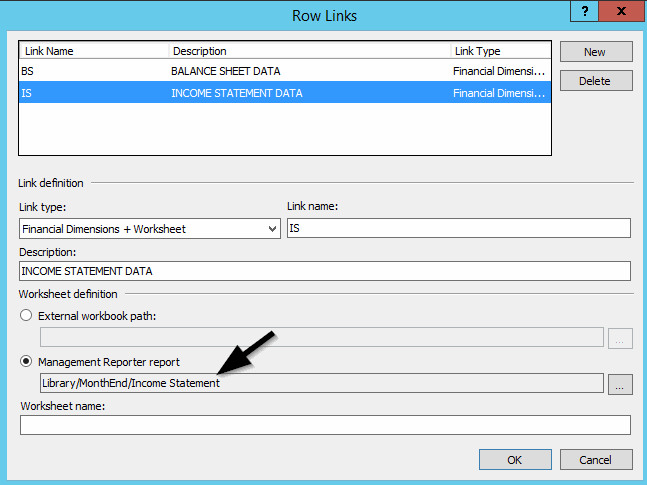 It is important that all financial dimensions/worksheet references, which are specified in the row definition form are included in the reporting tree. Otherwise, the report generation will interrupt with an error message. The last setup required relates to linking the different reporting tree elements to the report columns. How this linkage can be established is illustrated in the next screen-print. With those report modifications in place, the report could finally be created and showed all the data retrieved from the other MR reports. 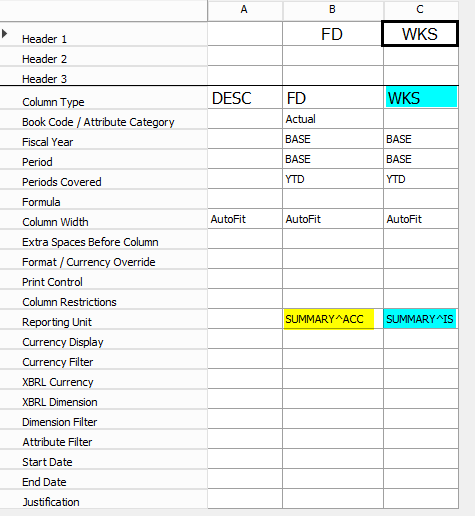 The report could of course be further refined by including the values shown in the FD and WKS column into a single one. For reasons of brevity this exercise is, however, skipped here and left as an exercise for the reader. In order to allow you a direct comparison with the Microsoft guideline referenced in the beginning, all setups and reports exemplified in this post have been created with the MR version CU12. In more recent MR versions, the link type ‘Financial dimension + Worksheet’ has been removed. 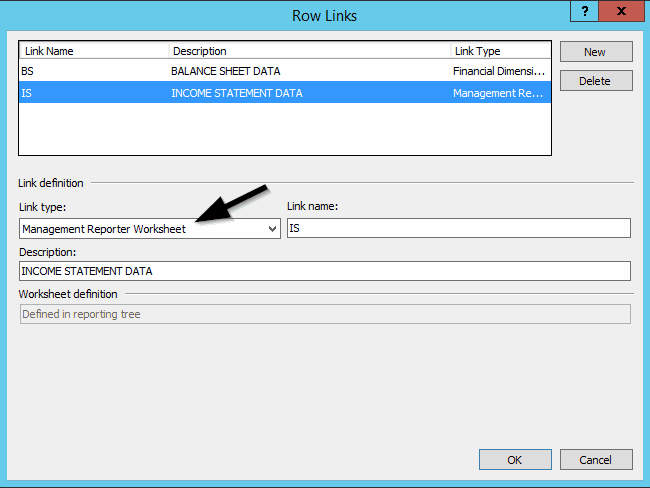 As a result, linkages to multiple MR reports can only be realized through the ‘Management Reporter Worksheet’ link that has been used for incorporating the IS data above. Project related expense invoices can be recorded in a number of different forms and journals, such as the Accounts Payable (AP) invoice journal, the project expense journal or the AP invoice workbench, to mention only some. When it comes to expense invoice recording for projects, an important consideration is the time at which those expenses can be identified at the project level. The timing aspect is important especially in companies that face long invoice throughput times due to detailed invoice control and approval procedures. To identify process related differences in expense invoice recording, an expense invoice for $150 will be recorded next through a standard AP invoice journal. This process will then be compared with entering a similar invoice through the so-called invoice workbench. 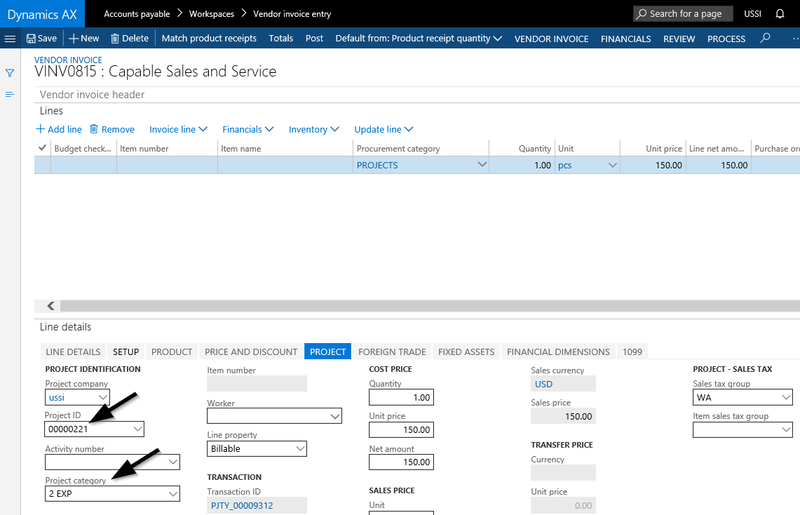 Let’s get started with the process of recording an expense invoice for a project through a vendor invoice journal, which is shown in the next figure. Please note that the vendor invoice line and the project to which the expenses are posted to, are shown in the upper part of the next screen-print whereas all project specific information is included in the project tab shown in the lower part of the same screen-print. As one might expect, after recording the invoice but before posting it, no costs can be identified at the project level. Please see the next figure. Once the invoice is posted, the respective project expenses are recorded as actual project costs. 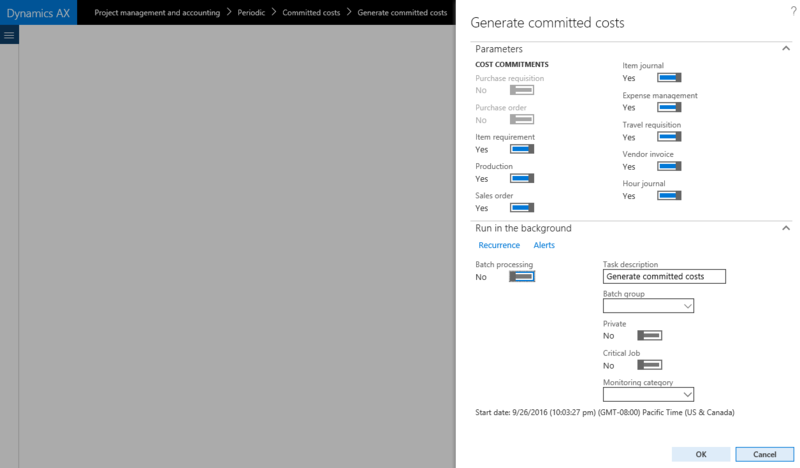 This can be identified from the actual cost column of the cost control window shown in in the next screen-print. Let’s now have a look at what difference recording a similar invoice through the vendor invoice workbench – exemplified in the following screen-print – makes. Except for the way how the expense invoice data are entered, the same information is recorded in the vendor invoice workbench shown below. Yet, different from before, the project expense can already be identified at the project level, once the invoice has been recorded. For details, please see the project expense amount shown in the committed cost column of the cost control form that is illustrated in the next figure. It is this ability of showing recorded project expenses early that differentiates the process of entering project related expense invoices through the vendor invoice workbench from recording them through vendor invoice journals. 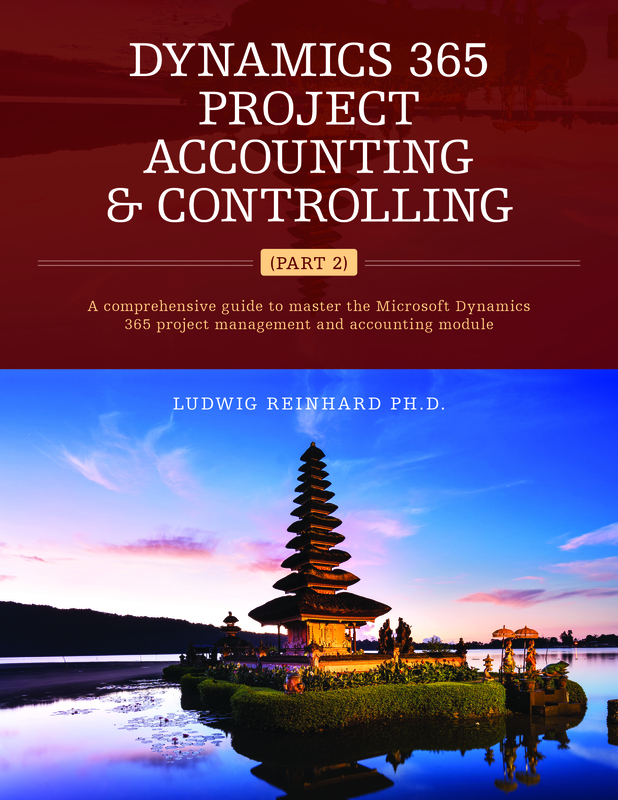 A knowledge of this difference is important especially in companies that see long invoice throughput times because an early identification of (forthcoming) project expenses can avoid wrong interpretations and subsequent actions. 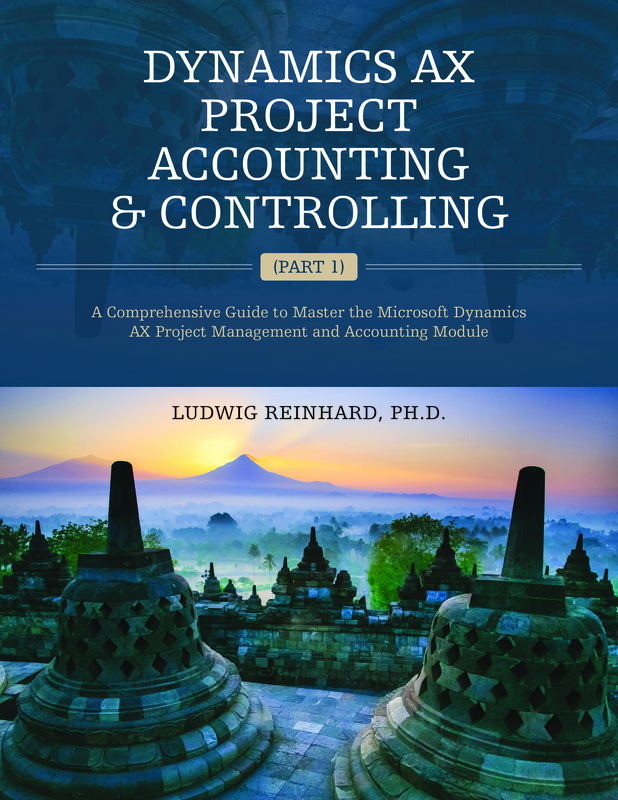 Note: A prerequisite for becoming able to identify project expenses early through the committed cost functionality is the activation of the corresponding project cost control parameters shown in the next screen-print. Using the committed cost functionality can be of vital importance for companies that face comparatively long invoice throughput times. 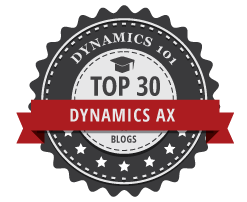 Companies with short invoice throughput times do, on the other hand side, not considerably benefit from using the committed cost invoice feature that is only available for invoices recorded through the vendor invoice workbench. Expressed differently, companies, with short invoice throughput times have a greater flexibility when it comes to entering expense related project invoices.